My holy grail of old gardening books. 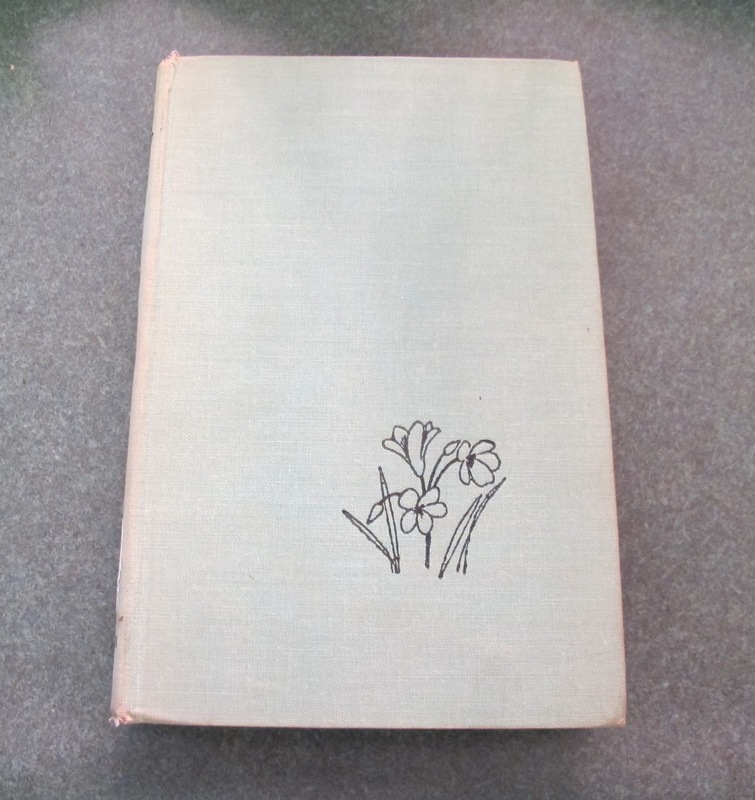 A plain cover with a simple drawing of some little spring flowering bulbs. 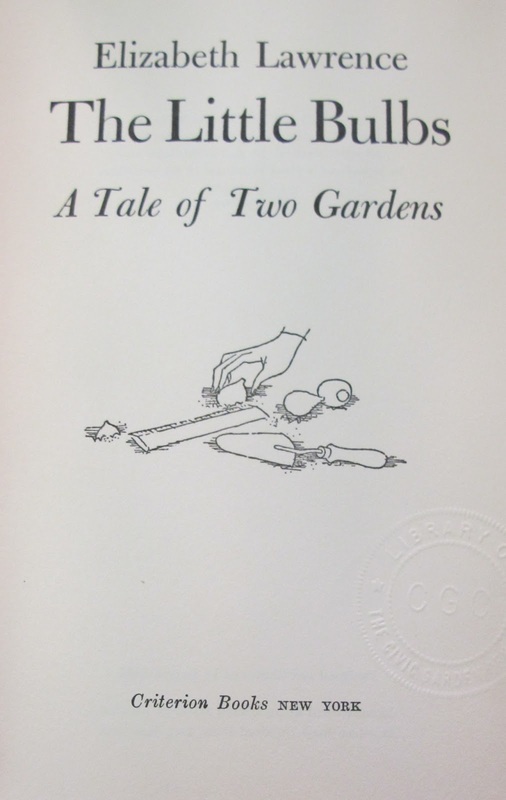 Inside, the title page shows that it is The Little Bulbs by Elizabeth Lawrence. 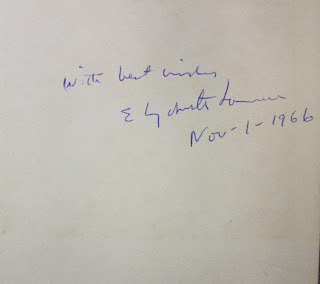 Elizabeth Lawrence signed it on November 1, 1966, with best wishes. 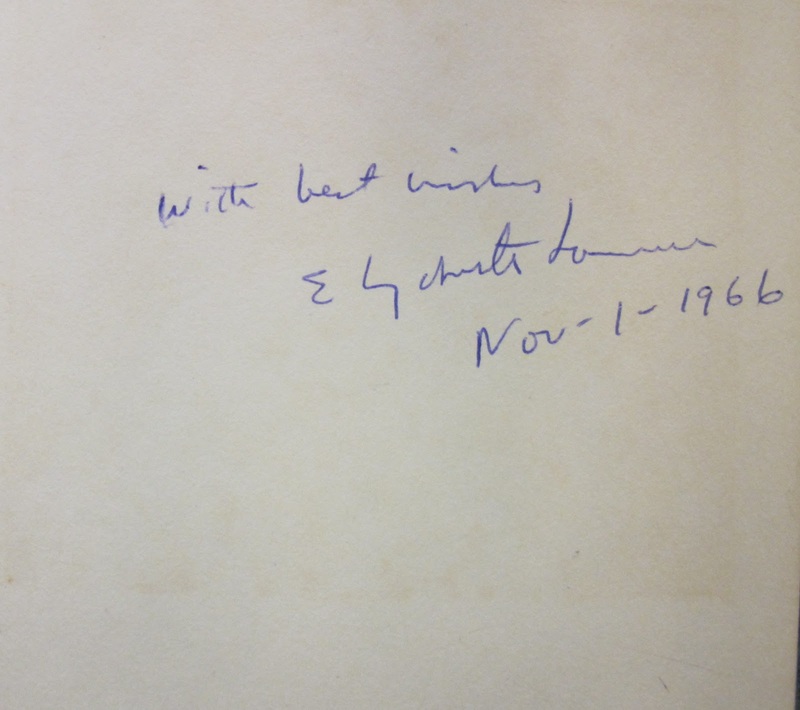 A signed, first edition book by Elizabeth Lawrence. This has been my holy grail of old gardening books that I've been seeking since discovering the charm of old gardening books. What a wonderful book to have. 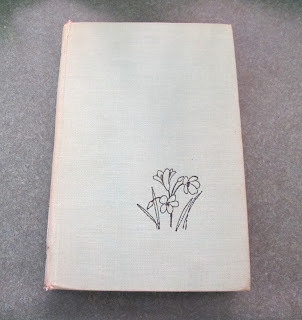 I love books and especially old garden books. Congratulations on the special addition to your library! I would be jumping up and down in excitement! Congrats on finding the book. I have a small collection of original Dig for Victory books. One of them, Make Your Garden Feed you, hasa wonderful illustration on the front, of a woman clad in Land Girl dungarees with her hair wrapped in a scarf - sort of Rosie the Rivetter in the garden. 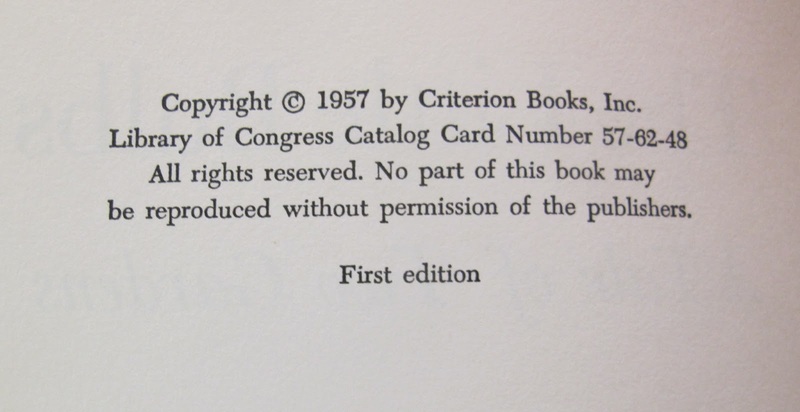 The reissue went with the slip cover design - far less charming. Slam dunk for a winning book. Wow Carol that is the holy grail and what a great book. 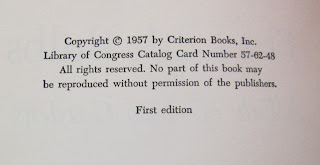 I have heard about this book...for me it would be the trifecta as it was first published in my birth year...love it. Very cool! Especially neat that it is signed by the author! Wow, very nice!! What a great find! Lucky you! 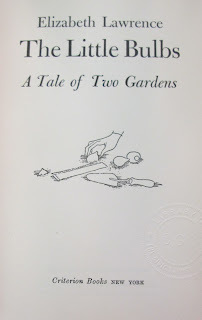 Still, having any edition of Elizabeth Lawrence's book is good fortune.